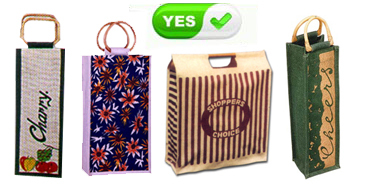 Many people plan to do their activities that agree with the seasons. 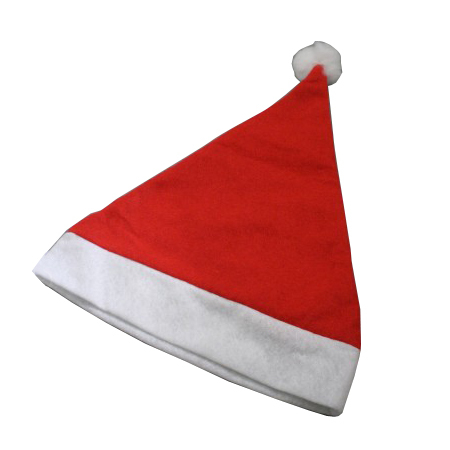 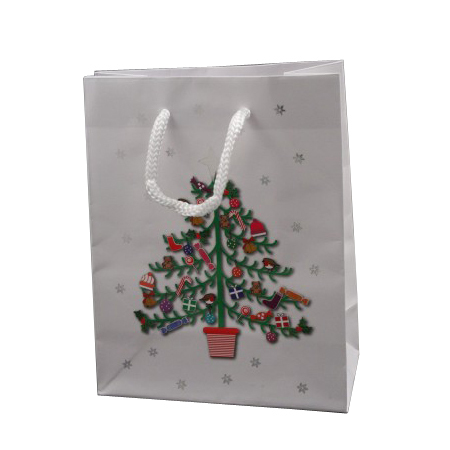 Christmas is a time of joy and of giving. 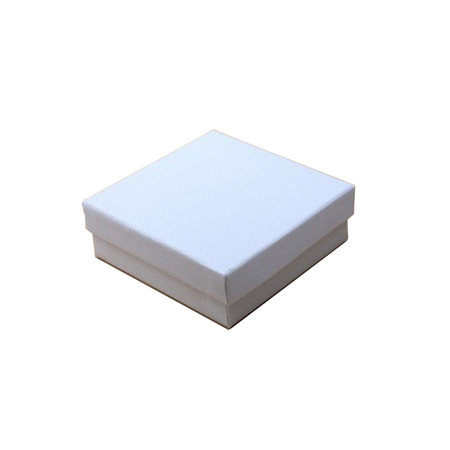 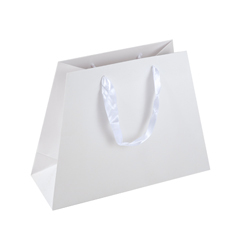 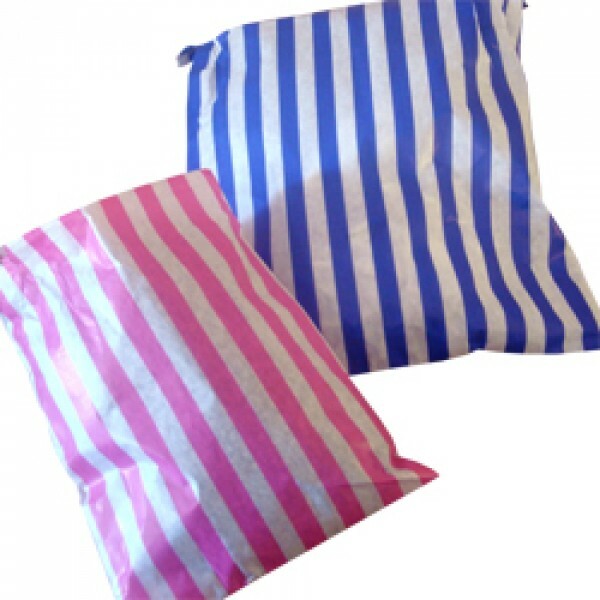 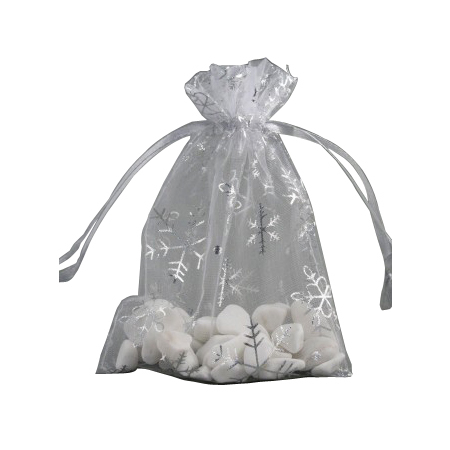 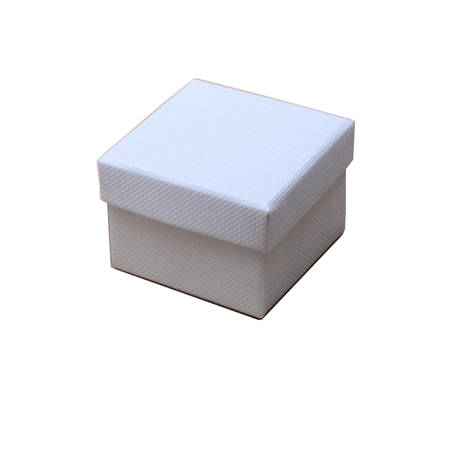 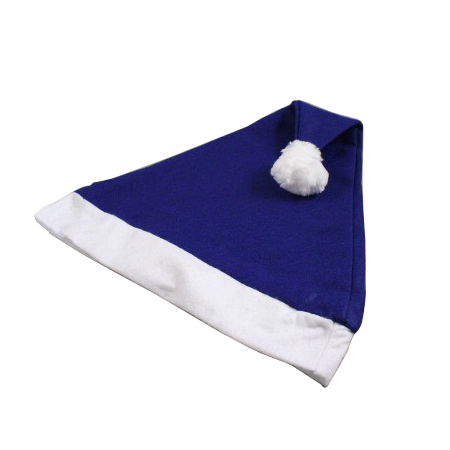 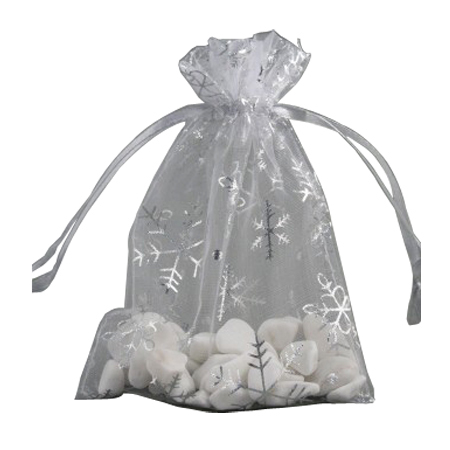 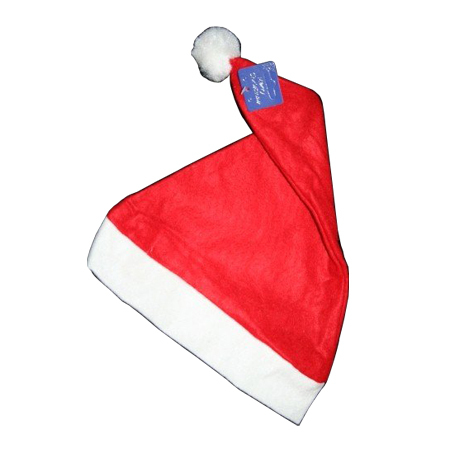 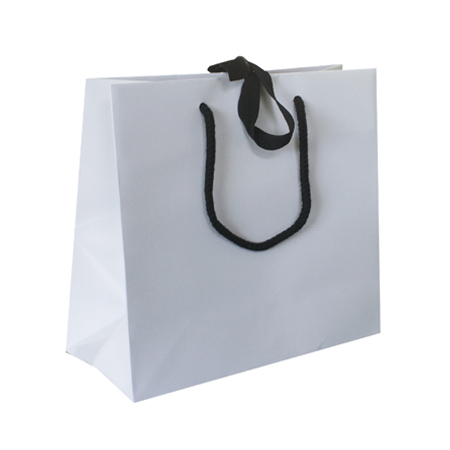 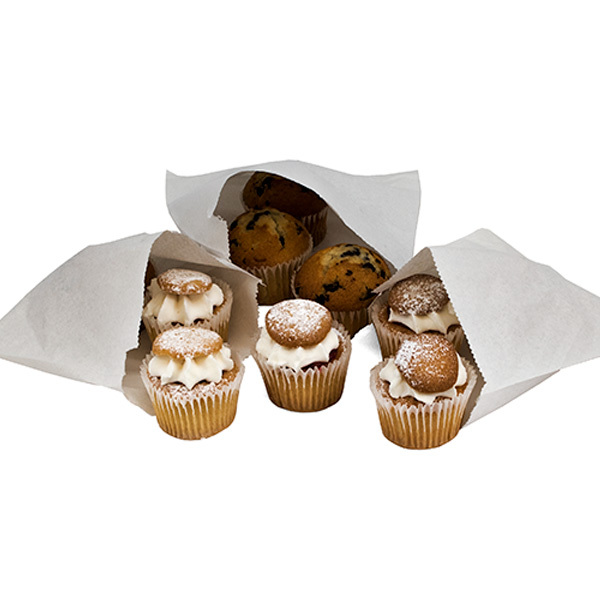 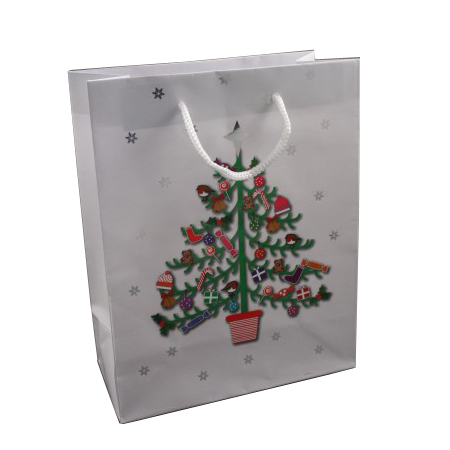 Gifts can take many forms but when you look ahead to AGMs, gala balls, wedding receptions, special business meetings, family outdoor parties, carrier bags are the right solutions for any of them for carrying your gifts. 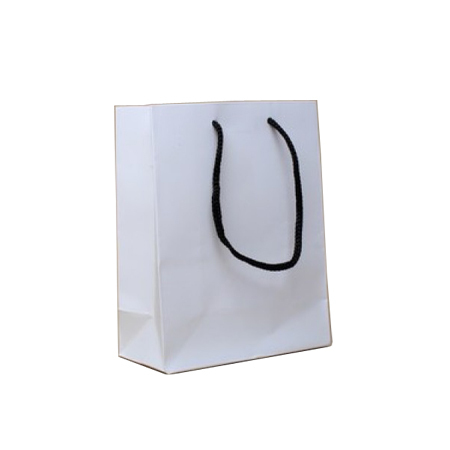 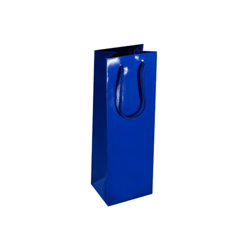 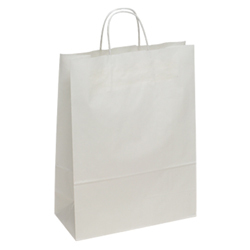 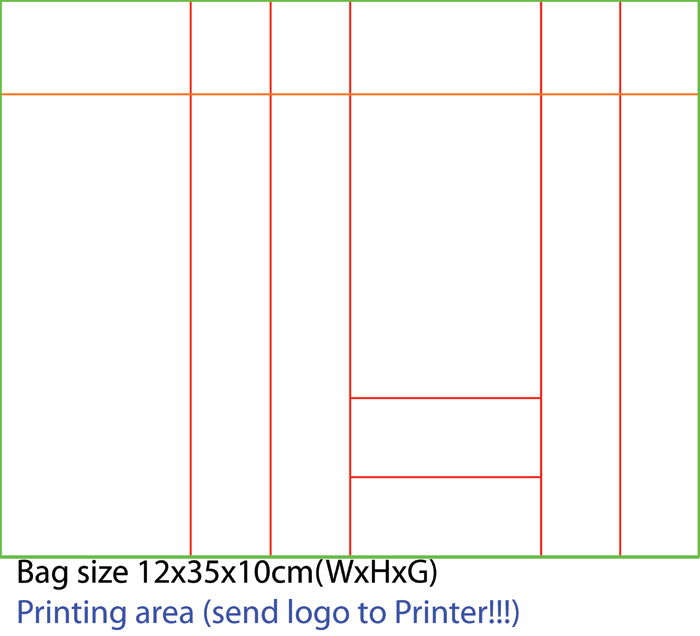 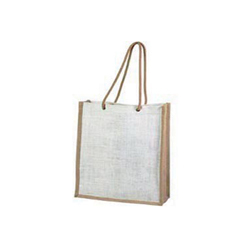 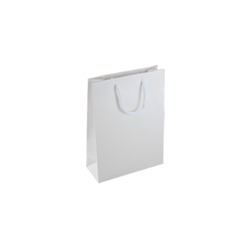 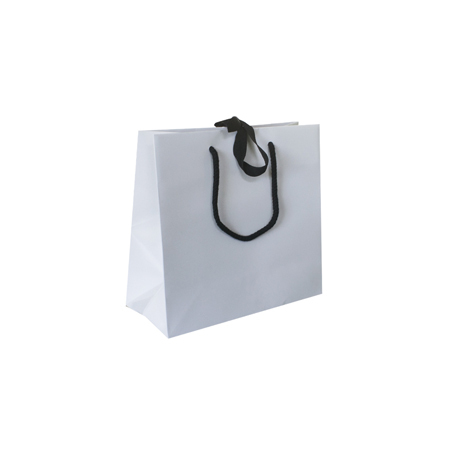 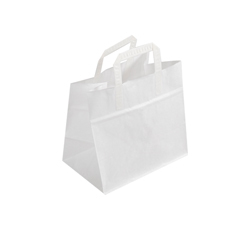 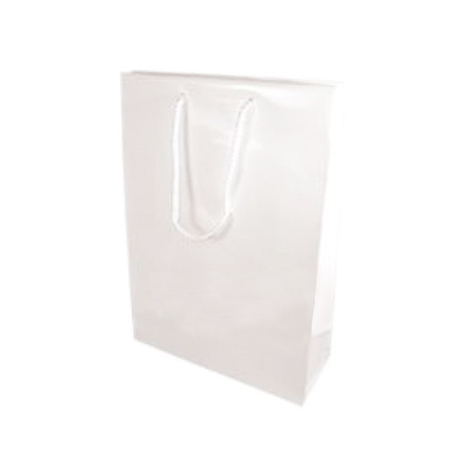 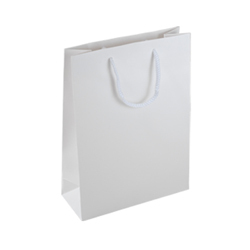 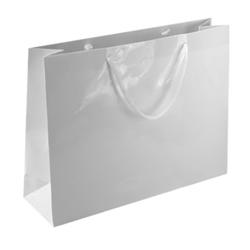 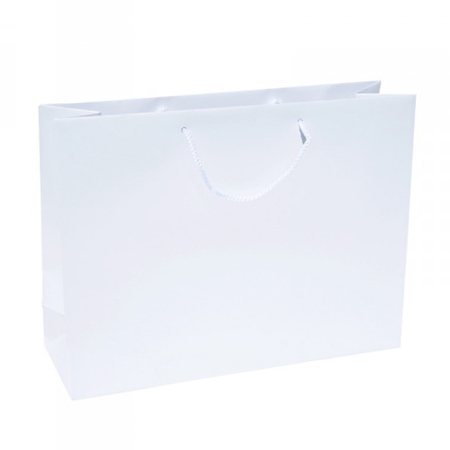 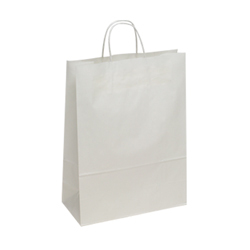 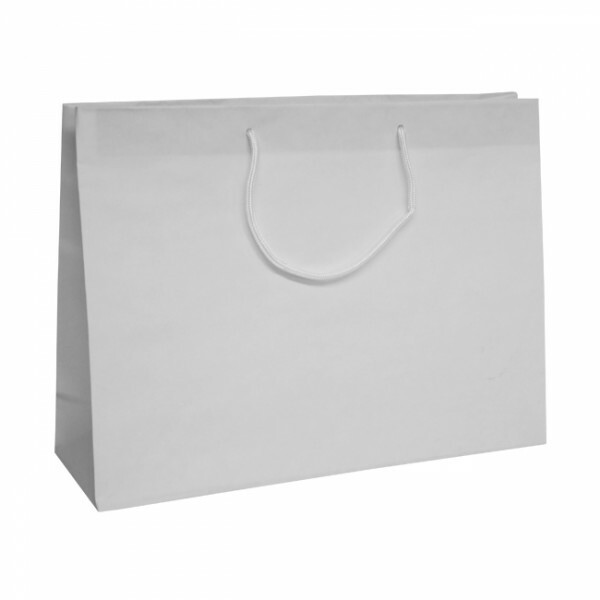 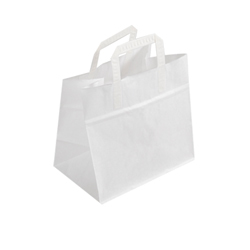 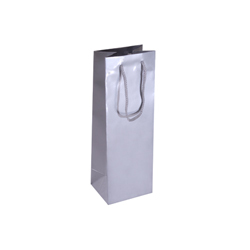 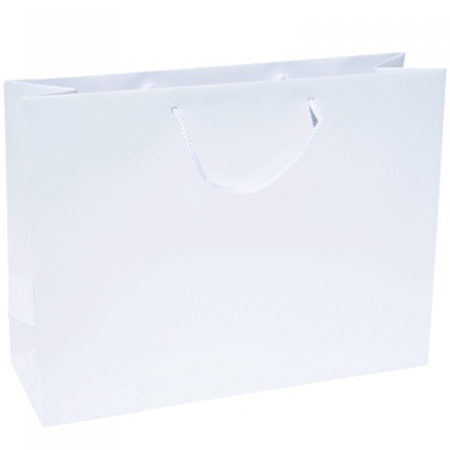 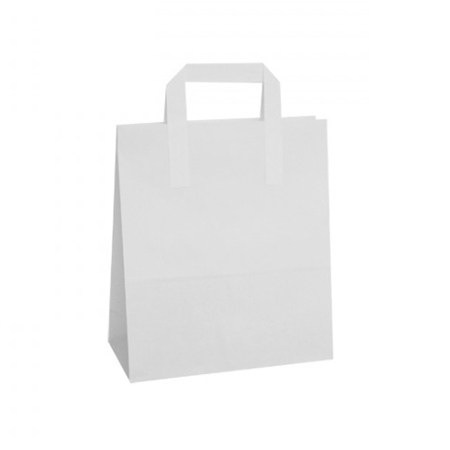 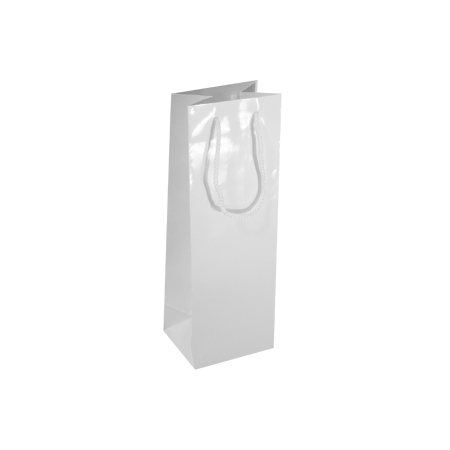 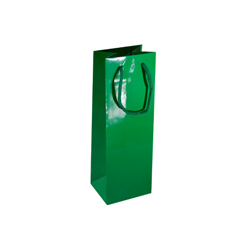 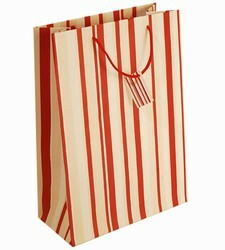 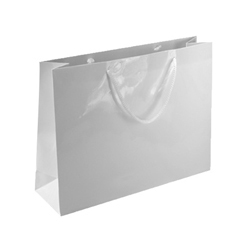 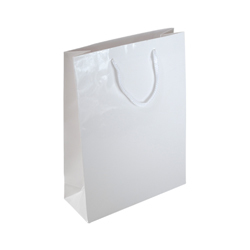 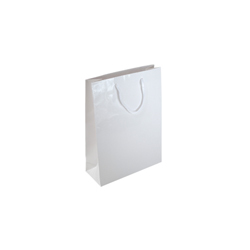 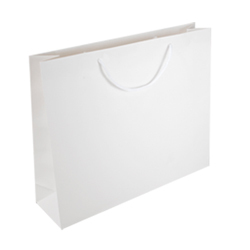 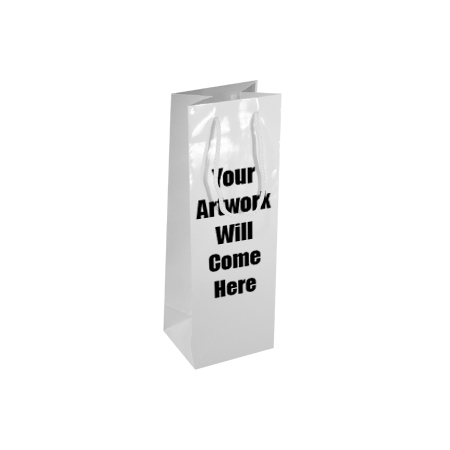 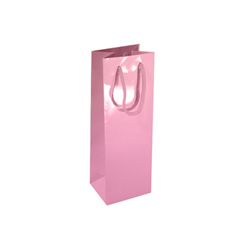 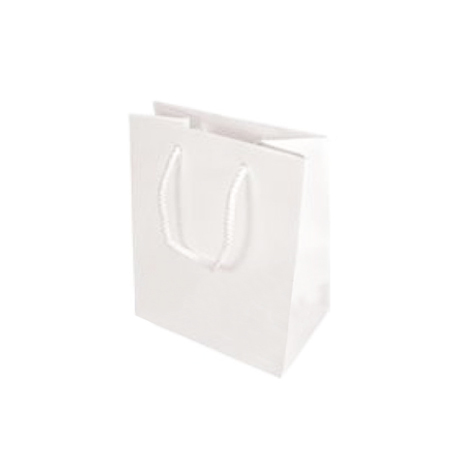 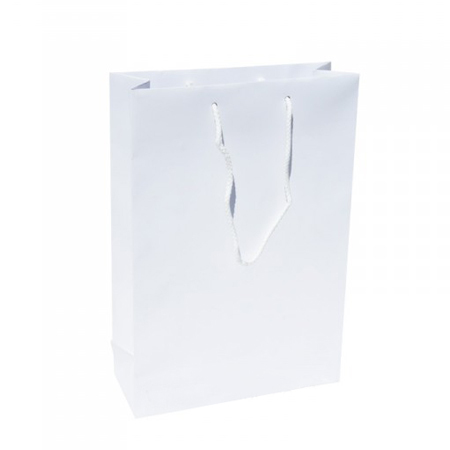 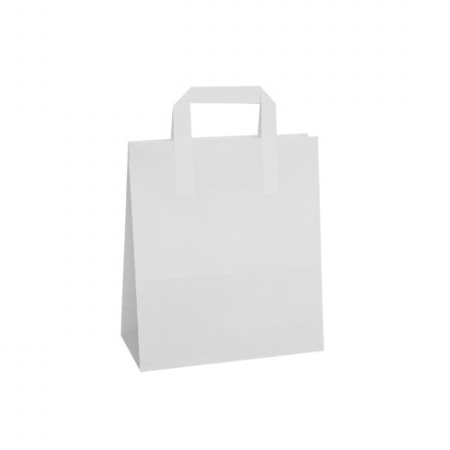 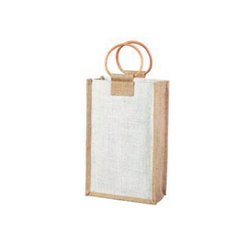 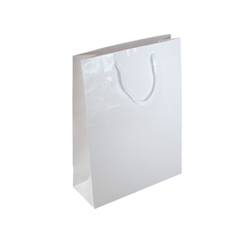 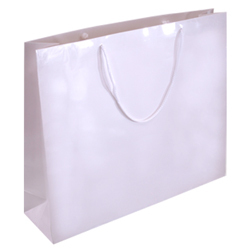 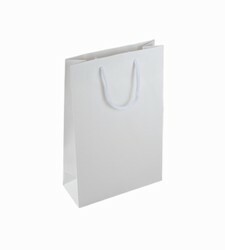 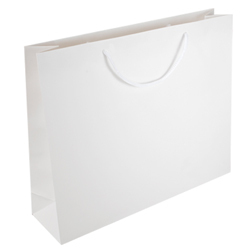 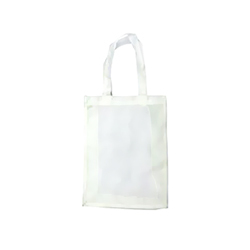 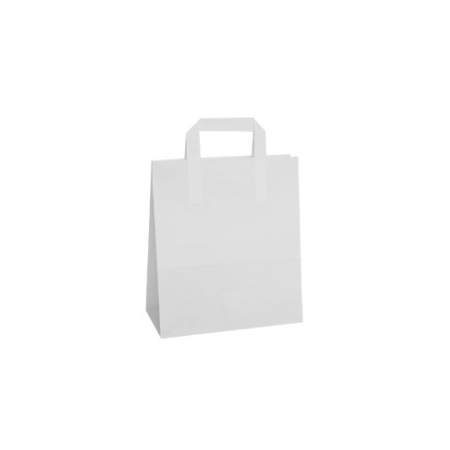 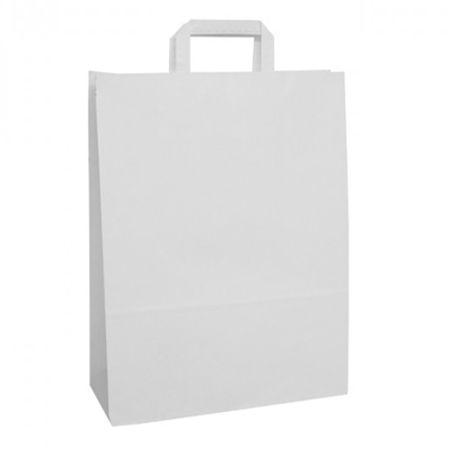 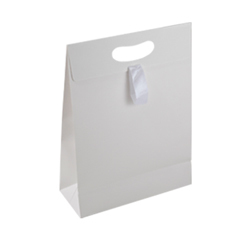 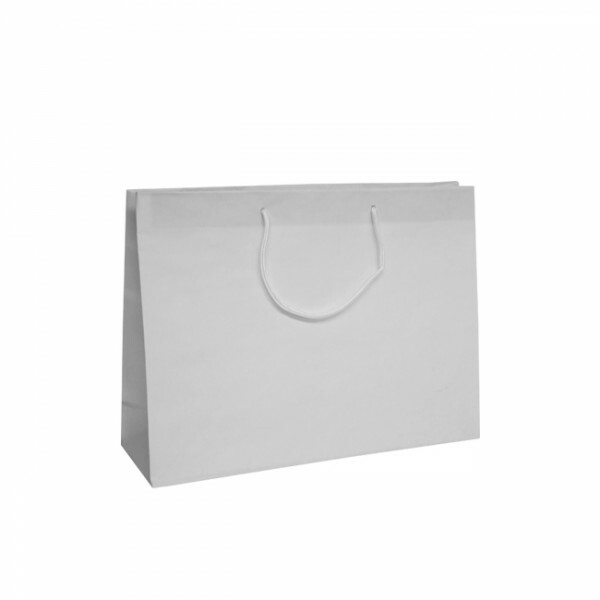 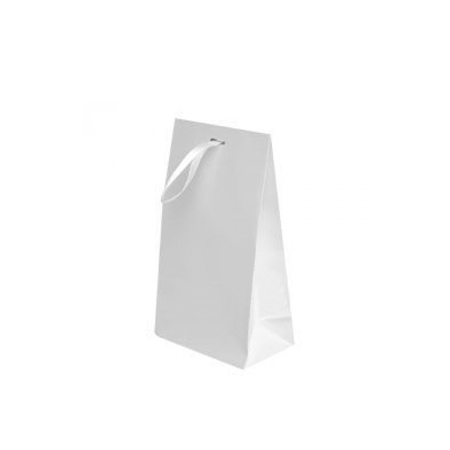 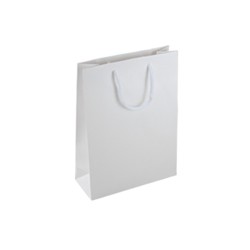 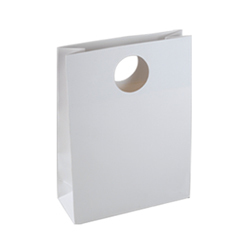 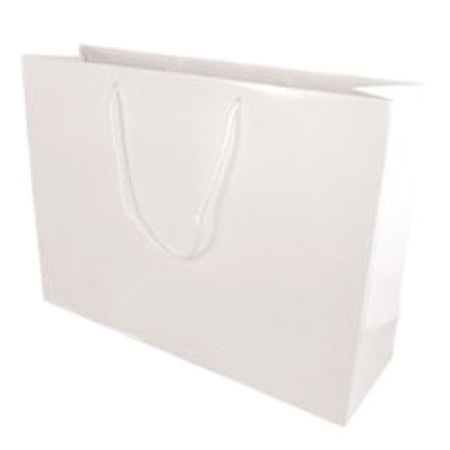 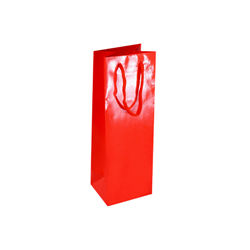 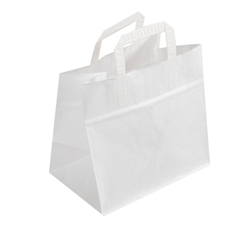 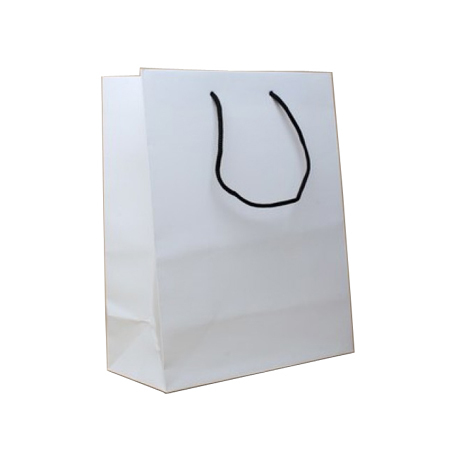 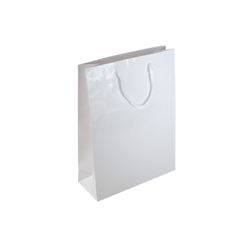 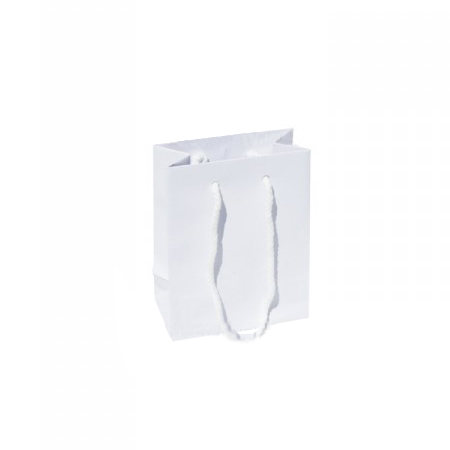 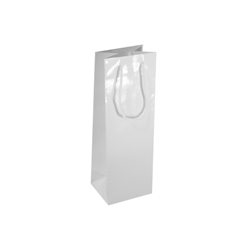 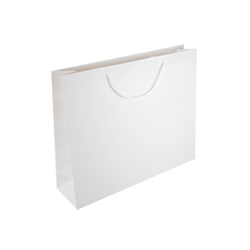 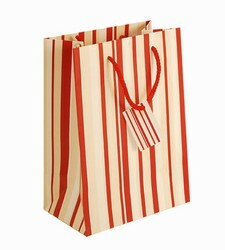 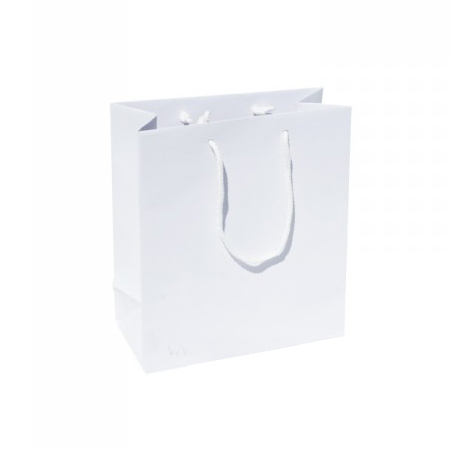 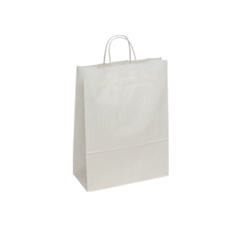 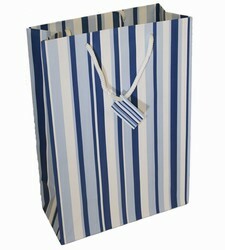 Shopping Bags Direct had spring and summer in mind with its wine bottle gloss laminated paper carrier bags. 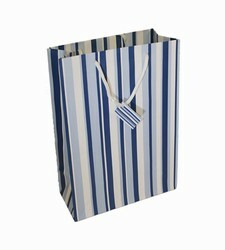 It doesn’t really matter which one of these special functions you are attending but a gift is in order. 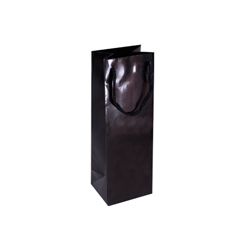 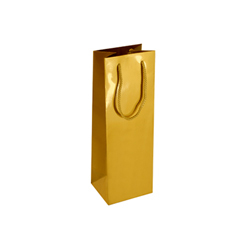 These wine bottle paper carrier bags are sleek, colourful, extremely strong and made for special occasions. 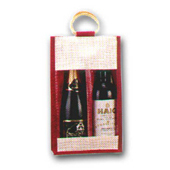 They not only add value to the wine you buy but are also charming gift bags you can present to your best friend at college. 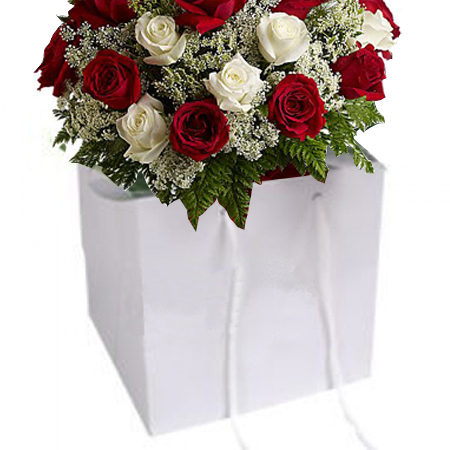 Their style and elegance have an overall appeal that adds to the gaiety of the occasion. 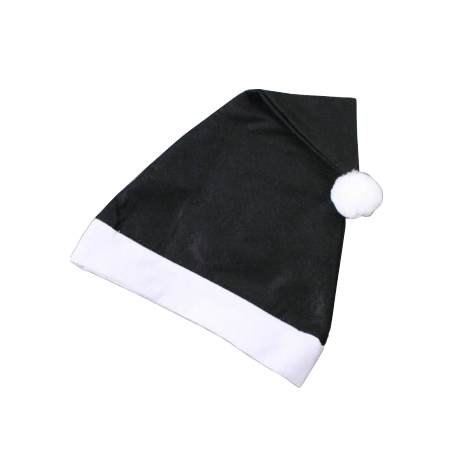 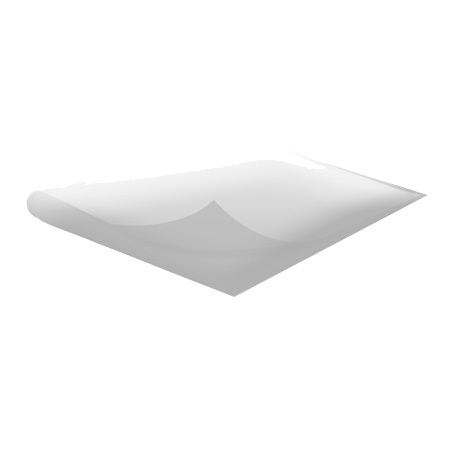 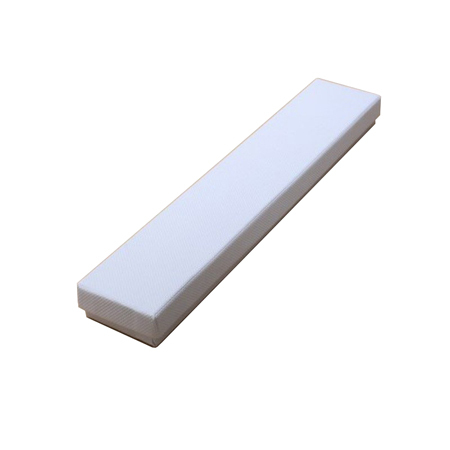 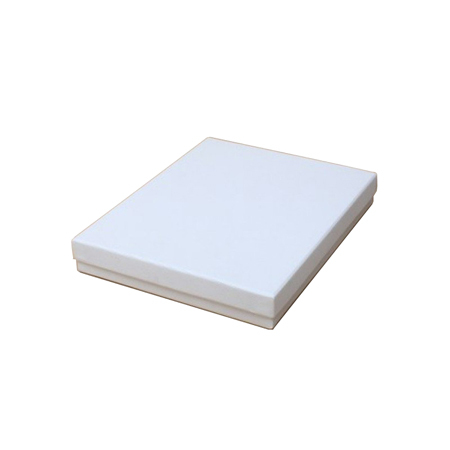 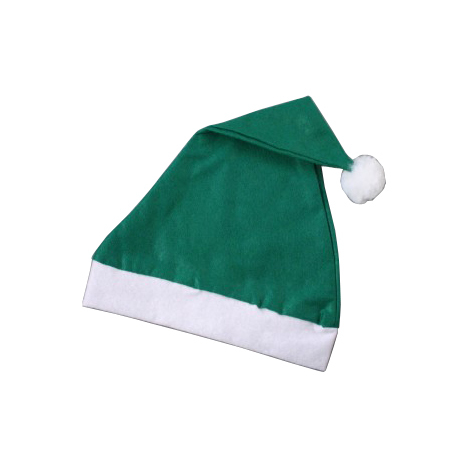 Browse www.shoppingbagsdirect.com or ring +44(0) 207 993 3813 for more detailed information.